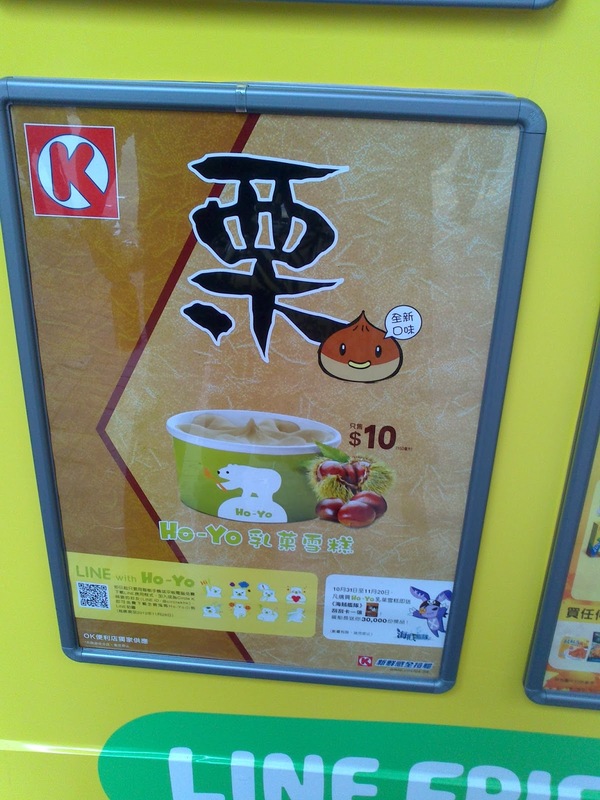 After trying some chestnut yoghurt yesterday, I was surprised to see Chestnut Hokkaido-Yo from Circle K, now shortened to Ho-Yo according to the poster!! Finally tried it and I felt that it lacked chestnut taste and it just tasted like Tiramisu/Coffee. Other flavours in the Hokkaido-Yo series.